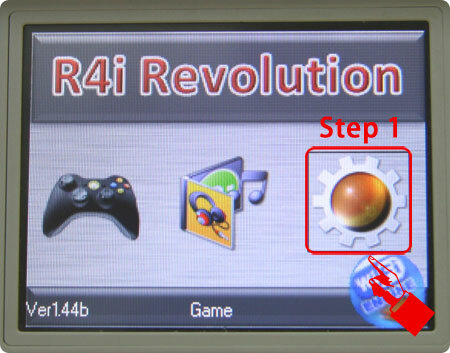 R4i SDHC team has launched a new R4i-SDHC Revolution v1.4.5 card! 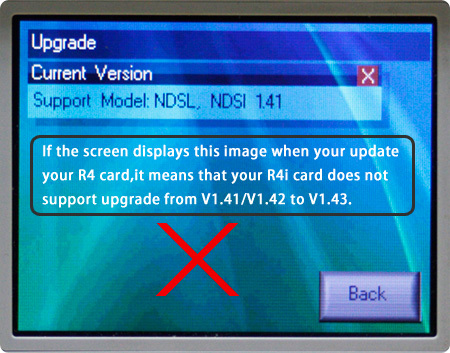 To those who have R4i V1.41 and R4i V1.42 card, the update of NDSi V1.43 have already been released, please download the latest kernel to update your R4i card. 1. 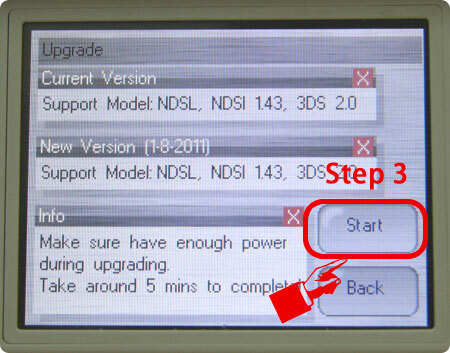 Firmware upgrade to support NDSI 1.4.3. 2. Integrate firmware upgrade features. 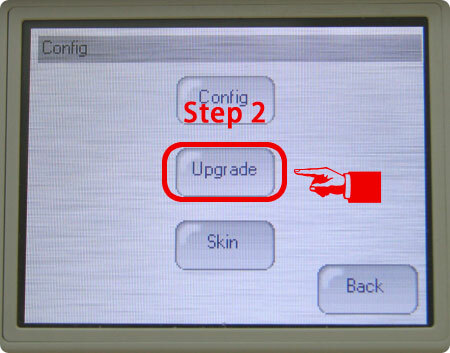 Goto config menu for firmware upgrading. 3. Fix display bug of Korean language. ● Support SDHC micro sd cards (4GB、8GB、16GB、32GB).